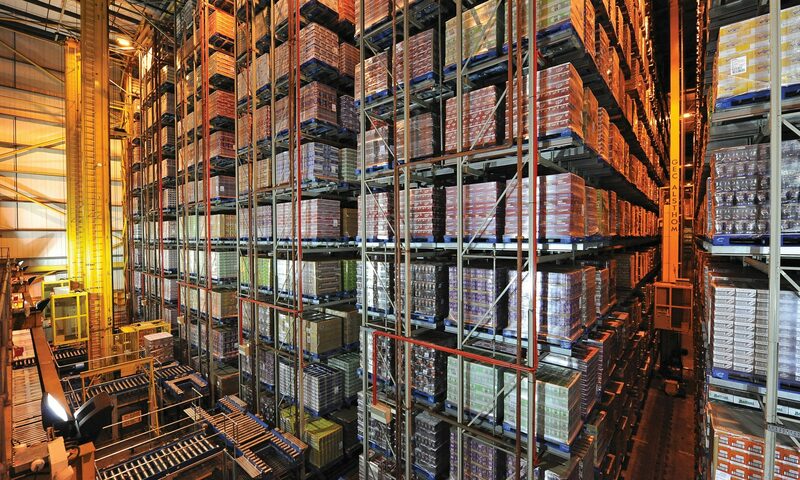 Eddie Stobart Logistics is a market leader in end-to-end, multi-modal transport and logistics. Operations are primarily focused in the UK with some activities in mainland Europe. Key customer segments include retail, consumer, industrials and increasingly, e-commerce. 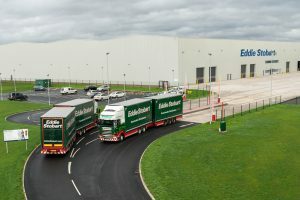 Recent strategic acquisitions have transformed Eddie Stobart Logistics (ESL) into a full end-to-end logistics provider. This strategy has resulted in strong FY18 revenue (+35% y-o-y, of which +18% y-o-y organic growth) and earnings growth (EBIT +14% and EPS +15%), reflecting the strength of its pay-as-you-go model and its ability to achieve synergies. We expect ESL to focus on margin improvement and cash flow generation in FY19 and now forecast a 13% EPS CAGR in FY18–20. Following recent share price weakness, the stock offers a more than 6% dividend yield for FY18 with a 5% CAGR in FY18–20, on our updated estimates. ESL continues to trade at a large discount to logistics companies in the UK and Europe on P/E multiples. The trend for customers deciding to outsource logistics to achieve savings continues to provide a tailwind for growth, especially in the consumer and retail sectors where there are revenue and cost pressures. In our view, the outsourcing opportunity is large, with 45–80% of logistics and supply chain services in the UK and Europe still performed in house (according to EU Commission estimates). 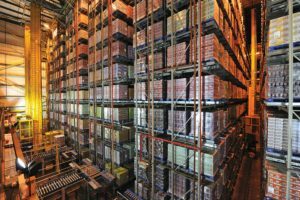 Furthermore the shift to e-commerce and the high UK logistics market fragmentation offer medium-term growth opportunities for ESL.